Comedian turned hero, Saptagiri did probably everything to make his new film Saptagiri Express get a lot of buzz. The film which released last Friday received some very mixed reviews from the critics. 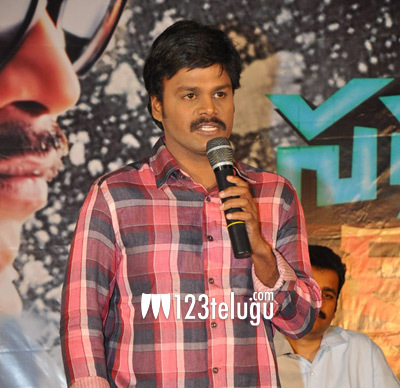 Speaking at the success meet, Saptagiri said that in spite of the mixed reviews, our film is being liked by the audience which is most important for him. He also added that he and his team will be going on a success tour to major parts of Andhra. Directed by Arun Pawar, this film is produced by Dr K Ravi Kiran under the banner of Sai Celluloid Cinematic Creations Pvt. Ltd.